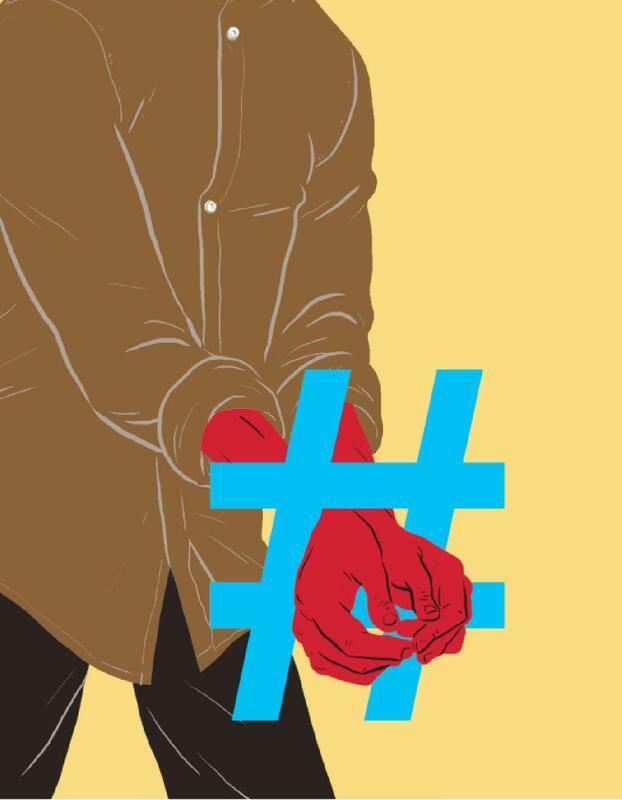 In this Internet age, winning over opinions on social media has become serious business. 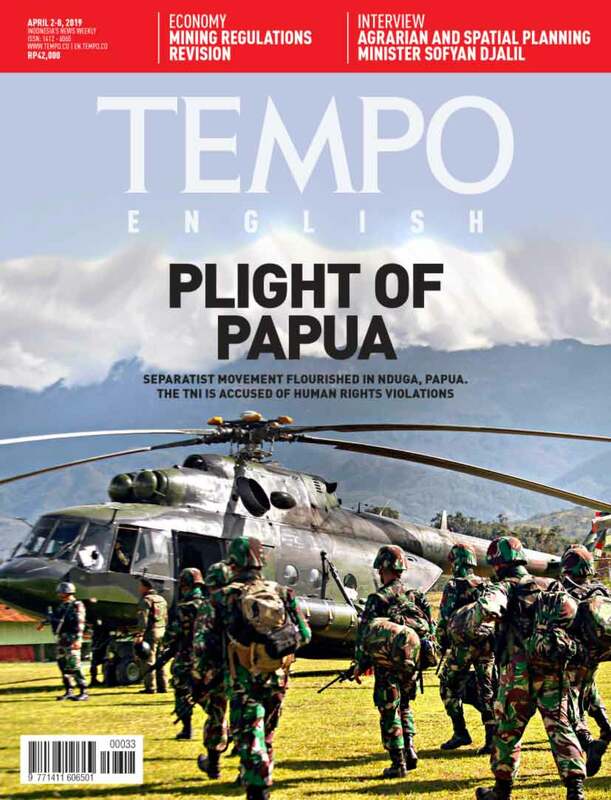 Without law enforcement, the Agency for the Implementation of State Ideology Pancasila will be of little use. 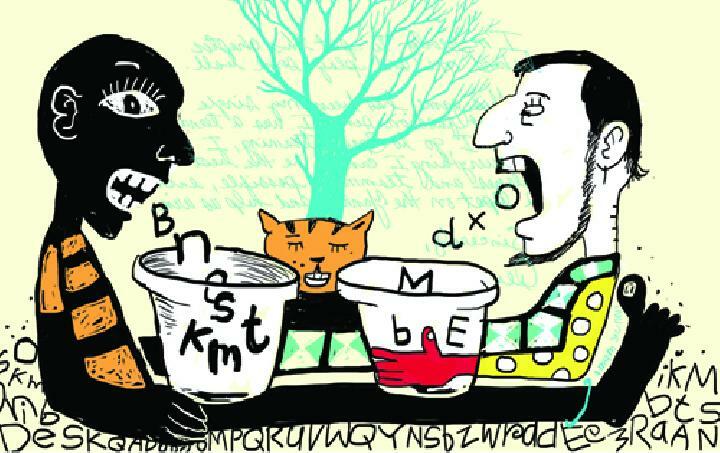 It is not just a question of salaries. 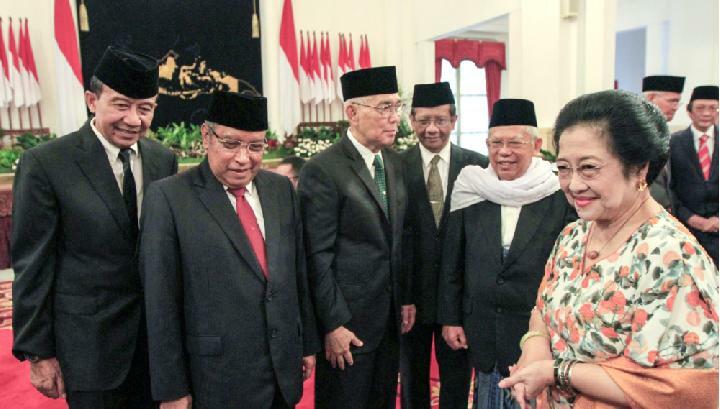 Supreme Court Justice Artidjo Alkostar has just retired after dedicating 18 years of service. A man of courage and integrity, he sets the bar higher for the rest of the profession. 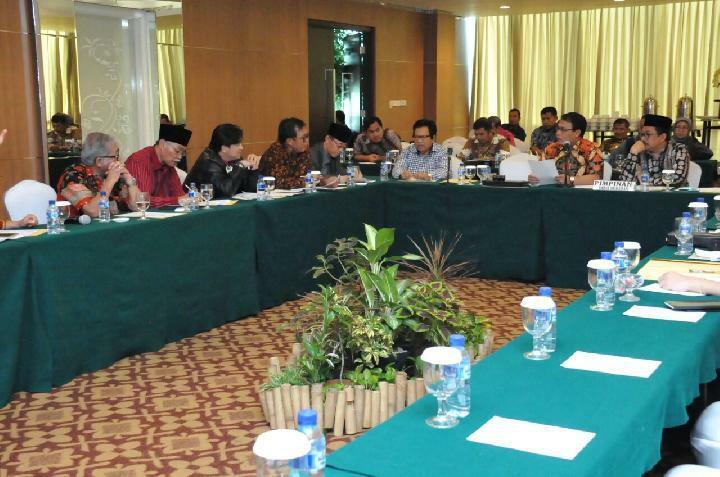 The Religious Affairs Ministry is compiling zakat audit regulations. But it should not get itself too deep in zakat management. 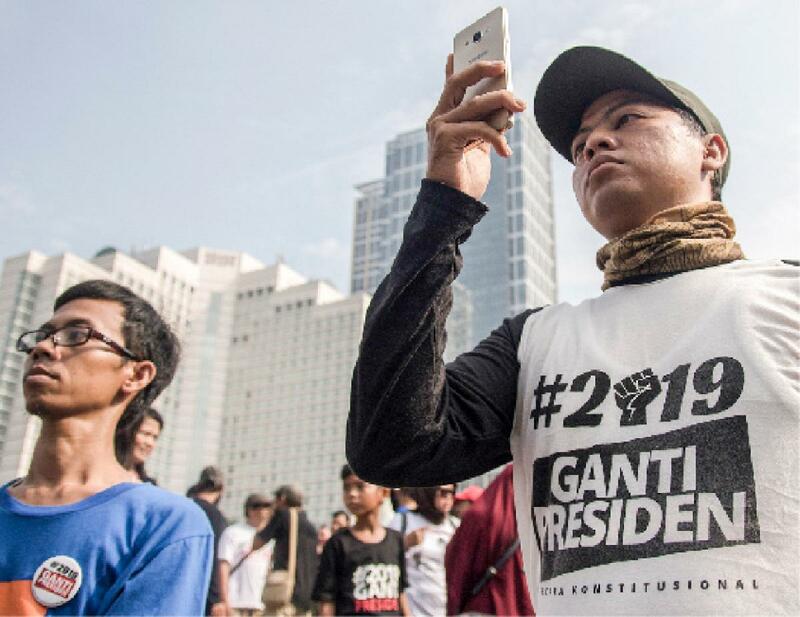 The Presidential Palace is fighting back against the #2019GantiPresiden movement with the help of volunteers and social media influencers. 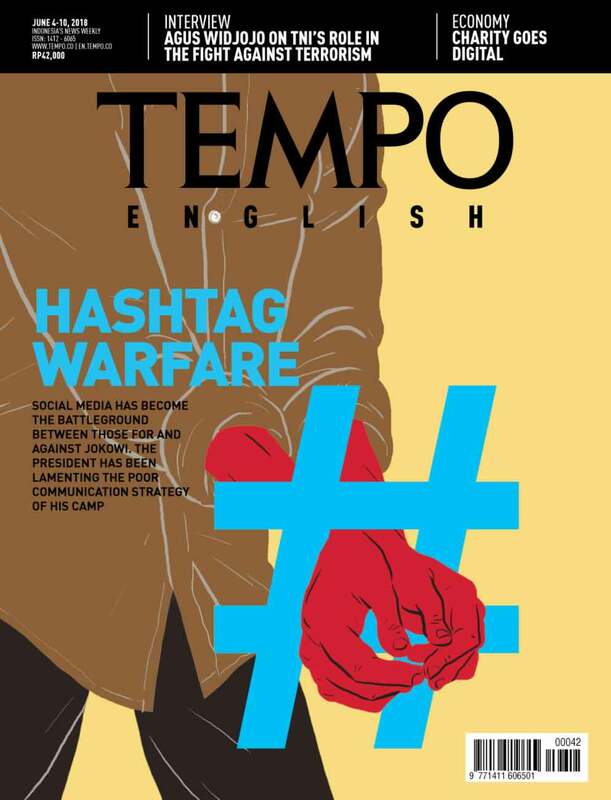 But the Jokowi administration’s strategy in curbing the political opposition’s advance on social media has not been very effective. 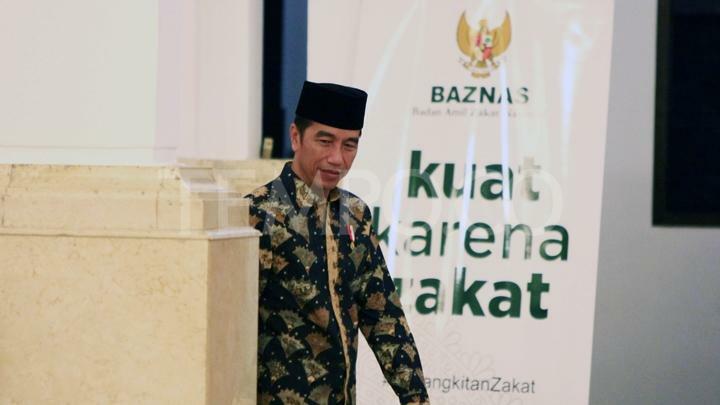 Coalition parties have been slow to praise Jokowi’s achievements. 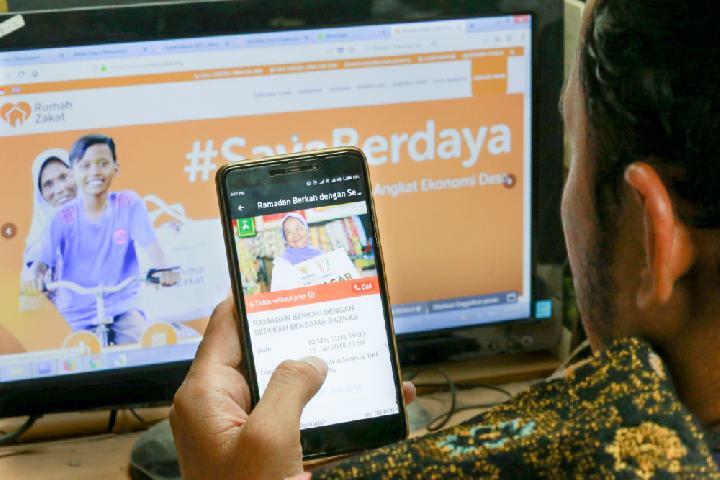 In addition to encouraging government ministry spokespersons to actively explain official policies to the public, the Presidential Palace is also relying on social media influencers. The new strategy is meant to combat political attacks. 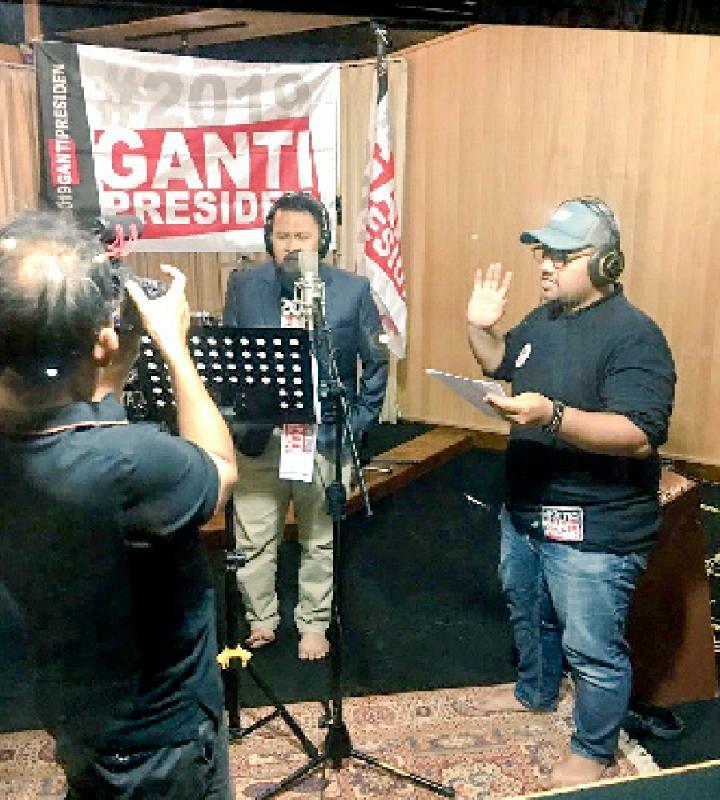 Prabowo Subianto's supporters have taken to the #2019GantiPresiden movement initiated by Justice and Prosperity Party cadres. 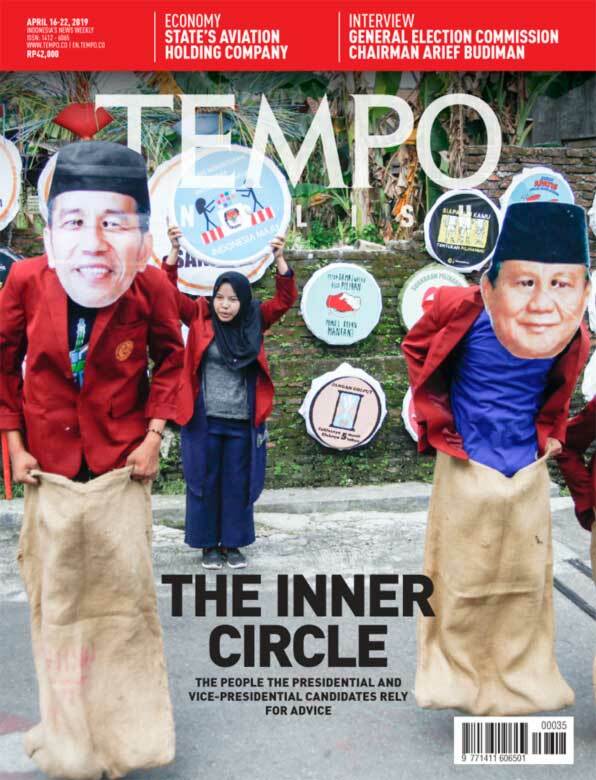 Neno Warisman is one of the donors. The hashtag #2019GantiPresiden (Change President in 2019) is heating up politics leading up to next years general election. 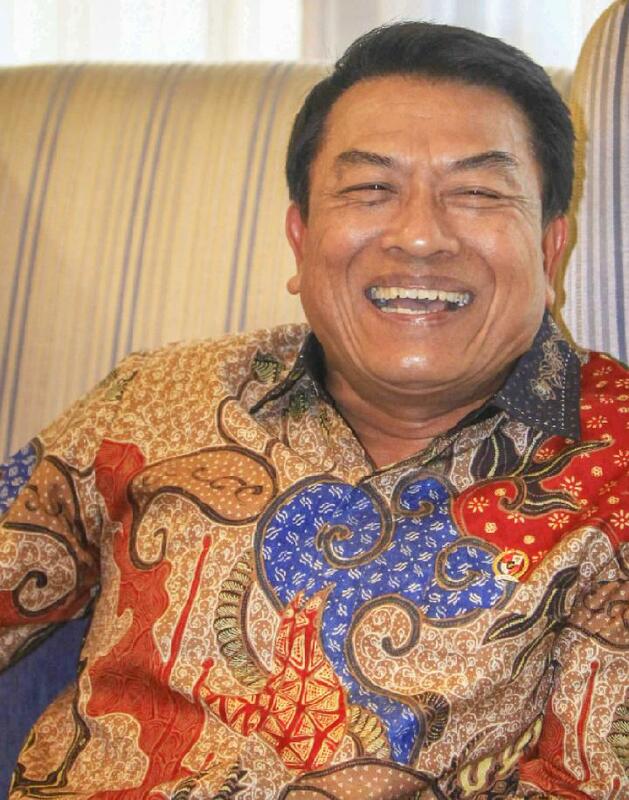 Presidential Chief of Staff Moeldoko feels that the movement is purely a manipulative maneuver. 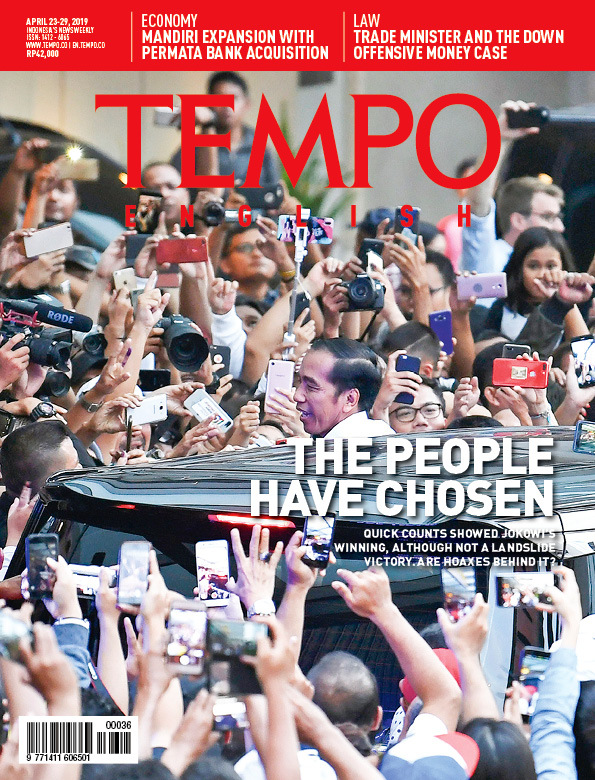 When speaking to Tempo's Raymundus Rikang, Wayan Agus Purnomo and Stefanus Pramono last Thursday, Moeldoko explained how the government is responding to the political attack. The trend for giving alms and charity donations via digital platforms has attracted new donors and boosted the amount of contributions. 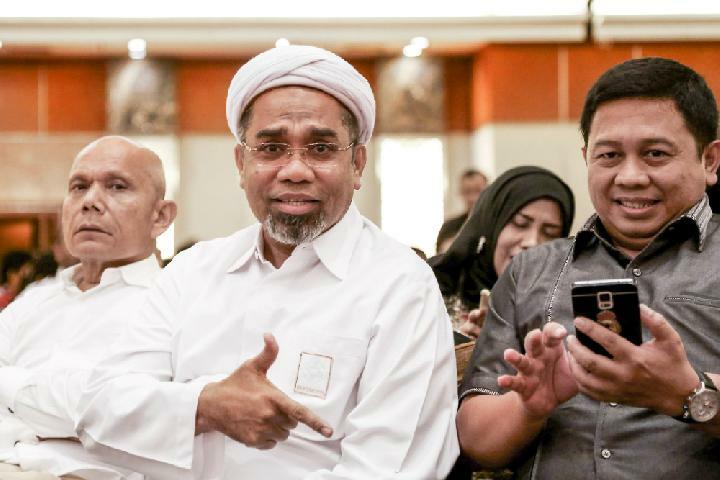 Islamic jurisprudence, or fiqh, is no longer a problem. 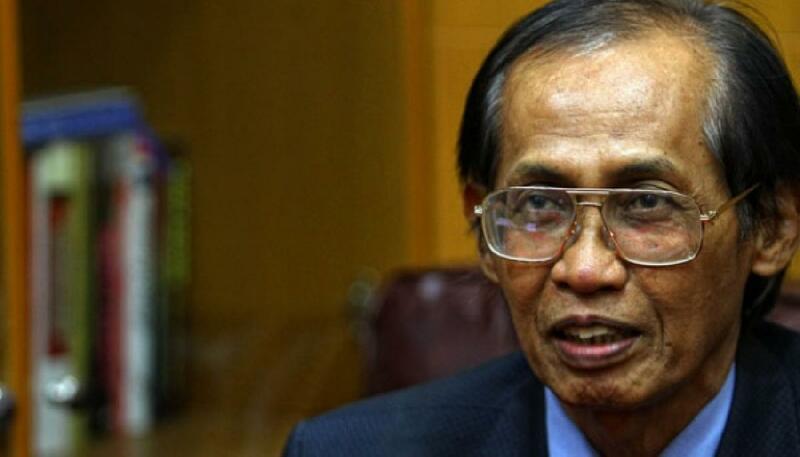 Supreme Court Justice Artidjo Alkostar retired in May. 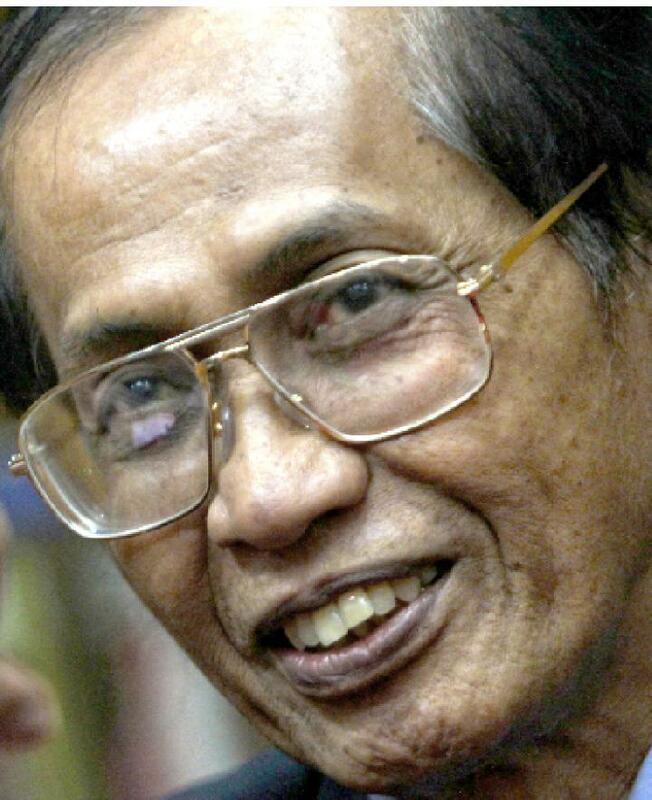 Artidjo, known for delivering heavy sentences for corruptors, pioneered the Supreme Court’s reform. Some of his decisions have remained controversial. DURING his 18 years in office as a Supreme Court judge, Artidjo Alkostar has handled tens of thousands of cases. 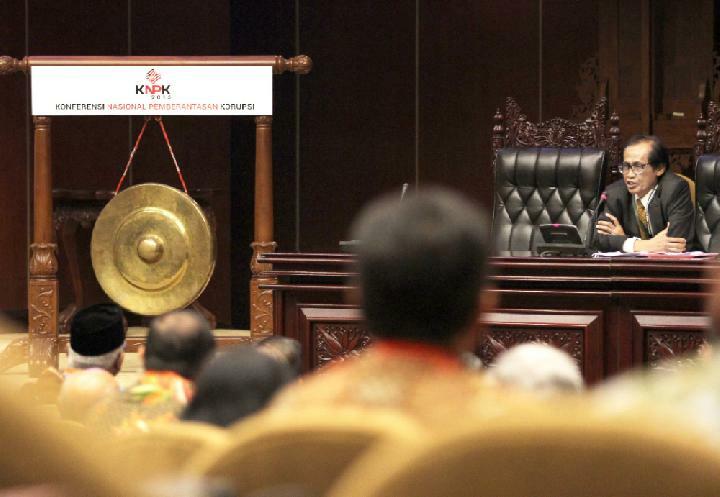 The salaries and allowances for the Steering Board of the Agency for the Implementation of State Ideology Pancasila (BPIP), amounting to more than Rp 100 million per person, have been in the spotlight. YOGYAKARTA once again held its contemporary art fair, ArtJog. 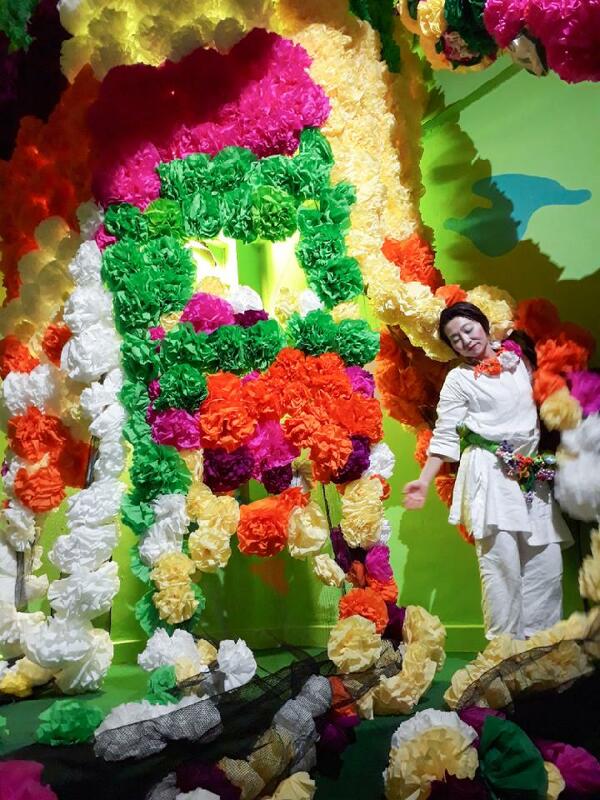 Under the theme ‘Enlightenment’, the art festival now celebrating its 11th year presented the works of 54 Indonesian and international visual artists. 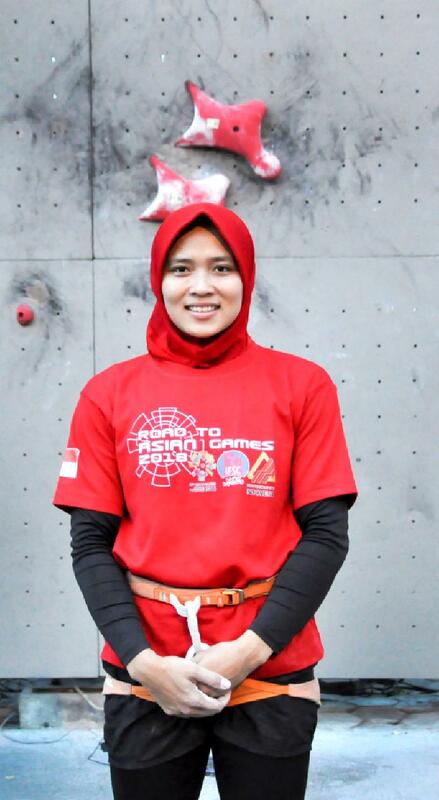 World speed wall climbing champion, Aries Susanti Rahayu, has a unique reason for pursuing the climbing speed challenge rather than the 'lead' or the 'boulder'. The government is now more eager than ever to develop and promote its tourism village program. 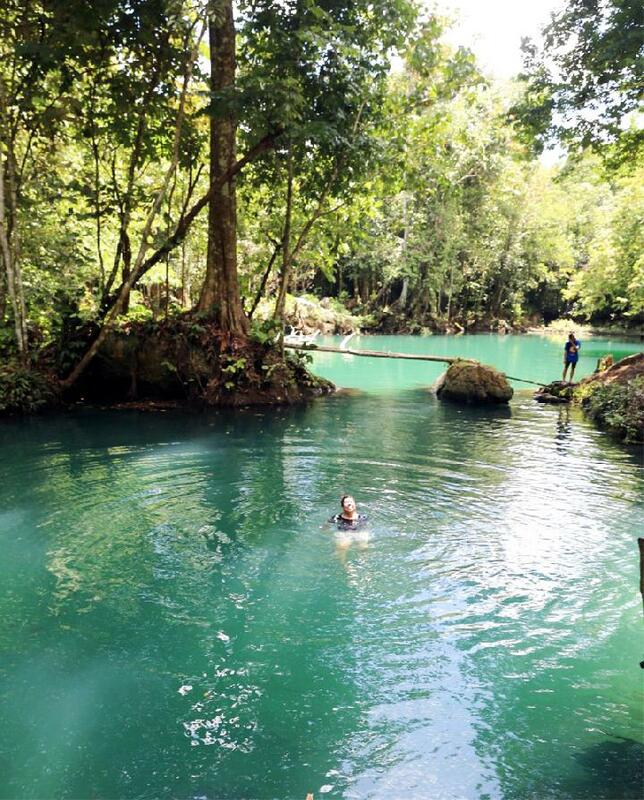 Among the 74,954 villages spread across Indonesia, 1,902 villages gifted with cultural riches and arresting natural landscapes offer tremendous potentials for tourism. Among them is the remote Merabu village in East Kalimantan, endowed with karst hills and prehistoric handprints hidden in caves. 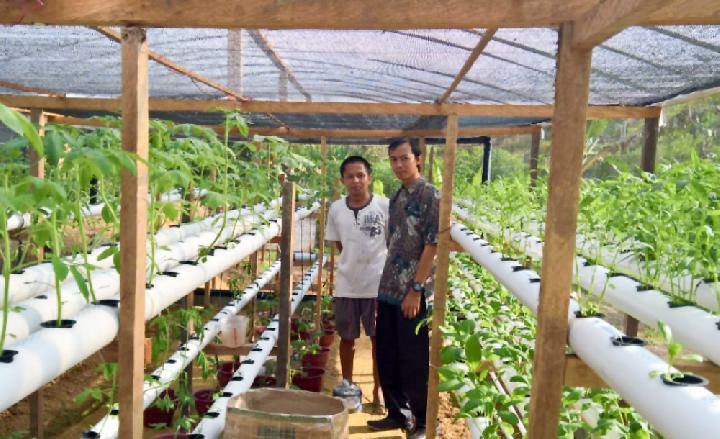 There is also the Bahitom village in Central Kalimantan, where villagers are now working to develop an organic farming program for food self-sufficiency and agrotourism. Over the past several years, residents of both villages have been striving to improve local economies through tourism. 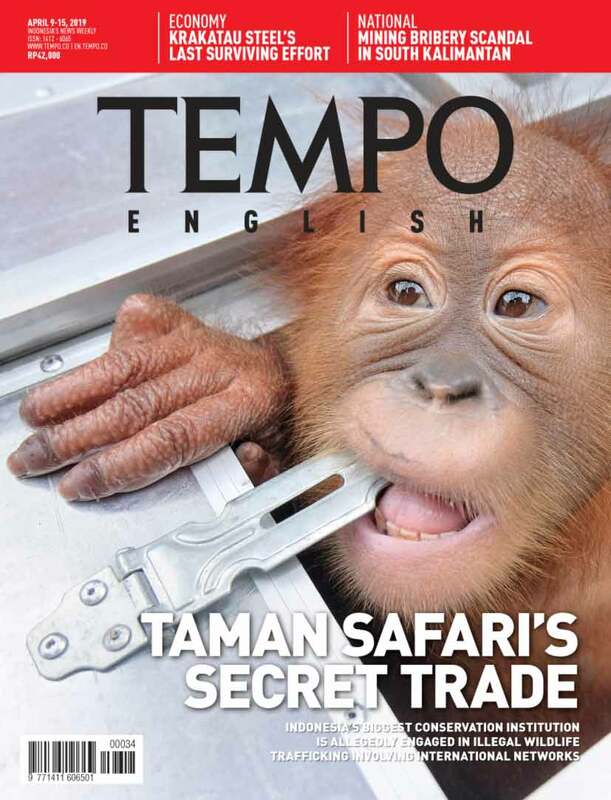 Tempo English reports. Bahitom village's resettlers-people enrolled in the government's transmigration program-are exploring organic farming. They do it not only for sustenance but also for agrotourism. The English scholar of Malay, Sir Richard Winstedt, published his comprehensive Malay Proverbs in 1950, and it seems this is still a major source for works that followed. 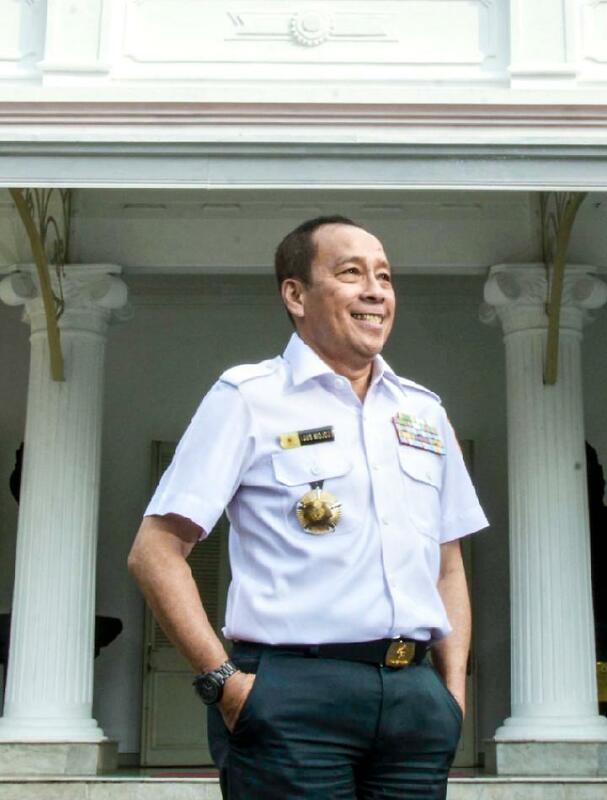 Even at times like these-when the public calls for the revision of the anti-terrorism law to expand the army's role in the fight against terrorism-Agus Widjojo remains nonchalant. Philip Roth died on 22 May last, and I remembered this scene: on a cold February day in 1968, young stuttering Merry plants a bomb in the town post office. The explosion kills a bystander.